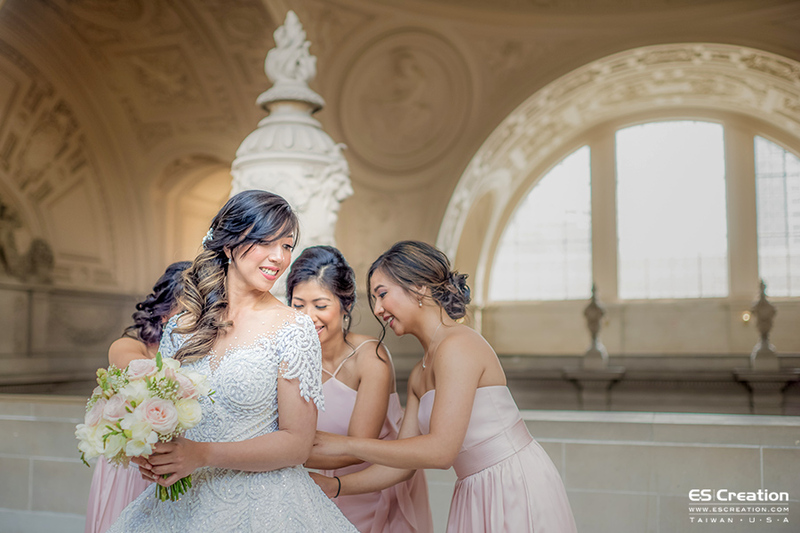 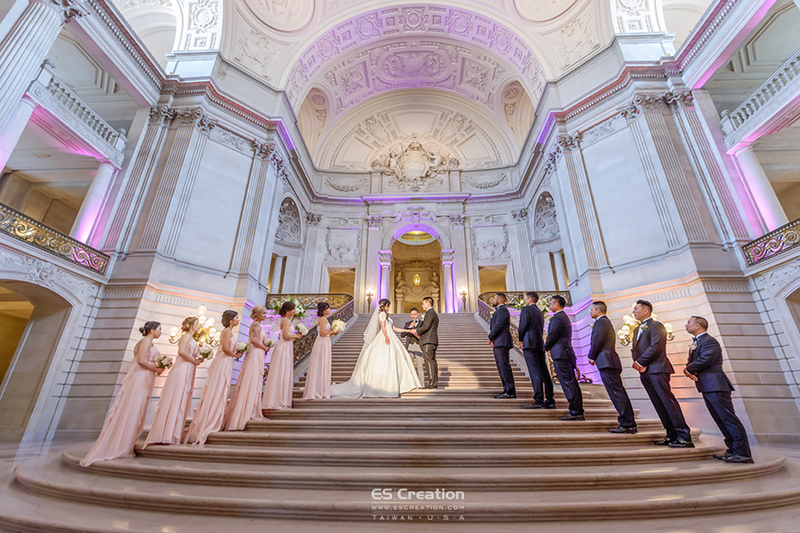 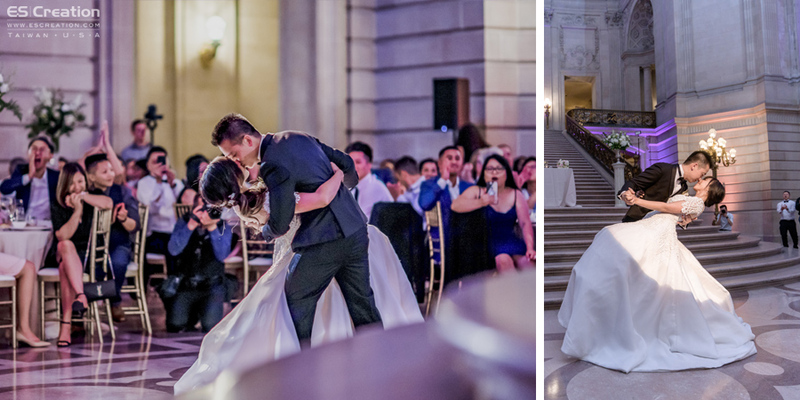 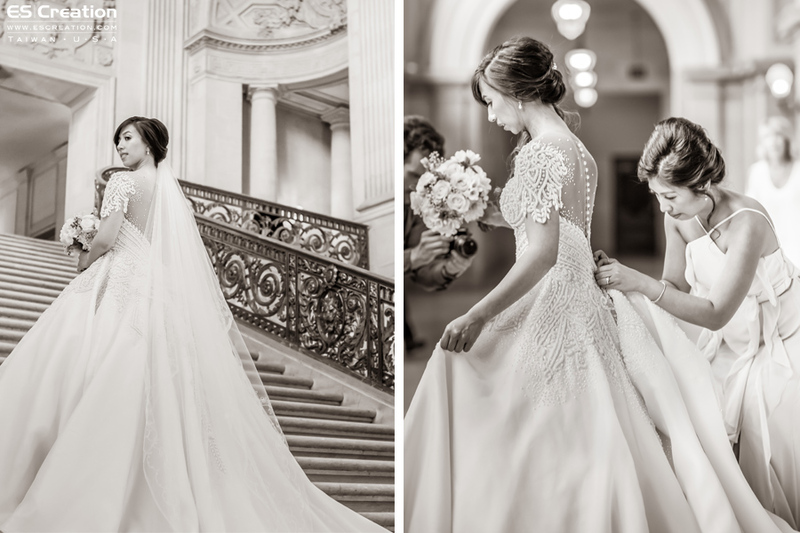 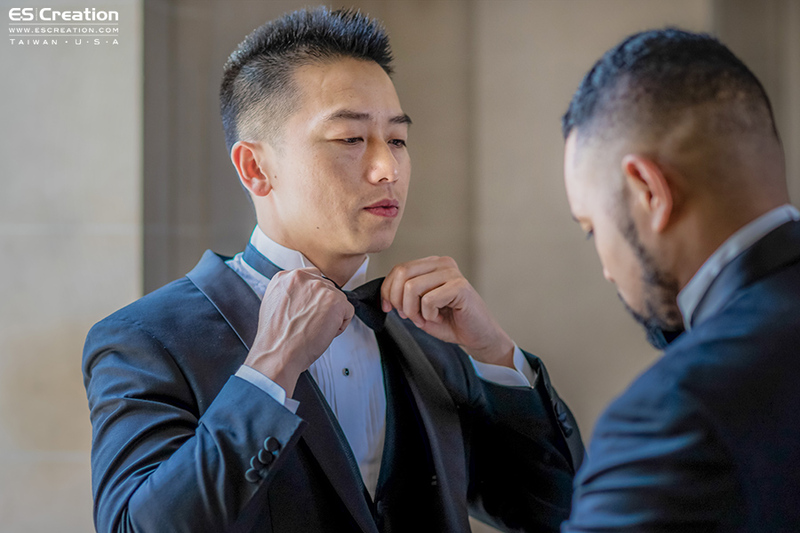 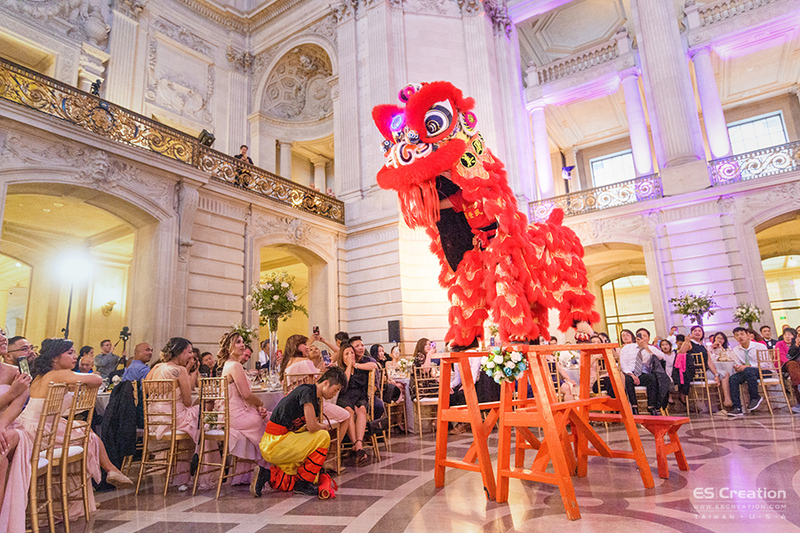 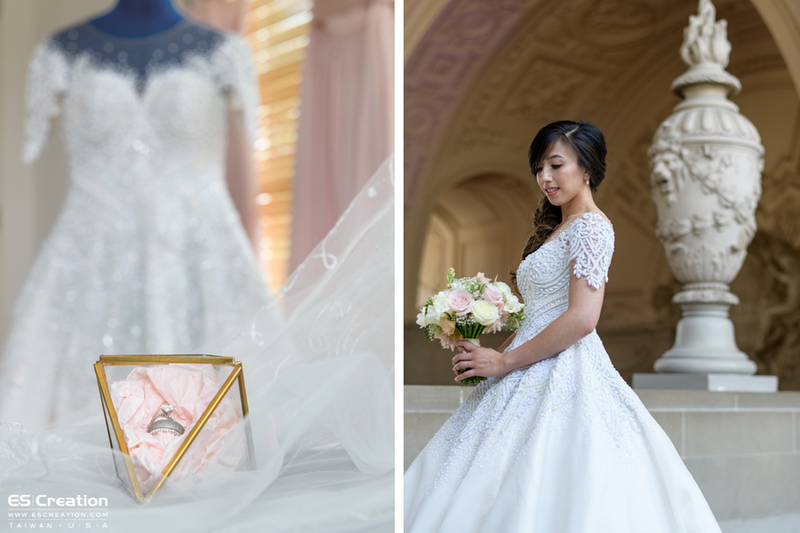 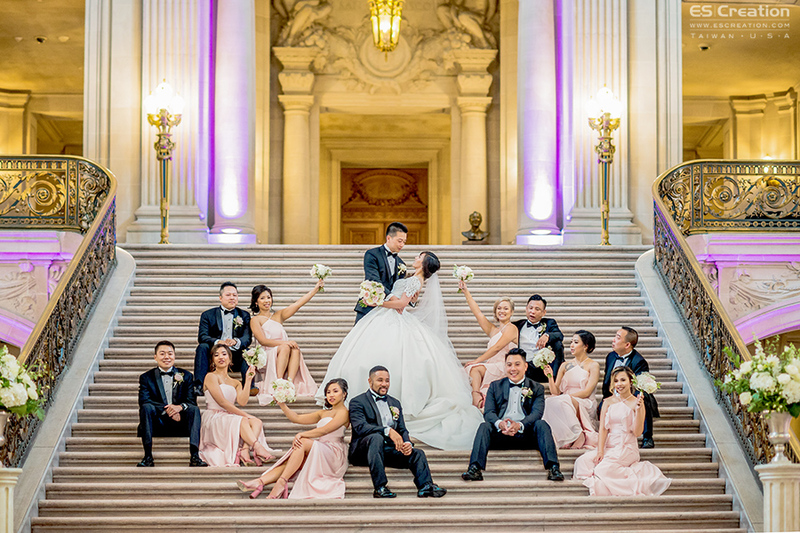 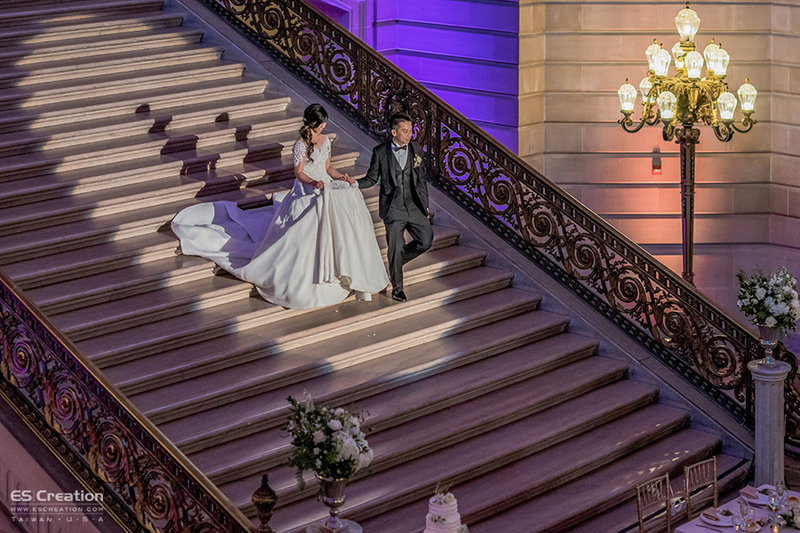 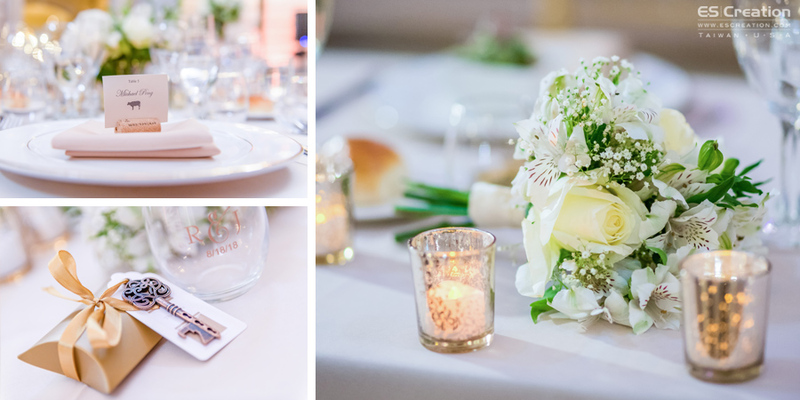 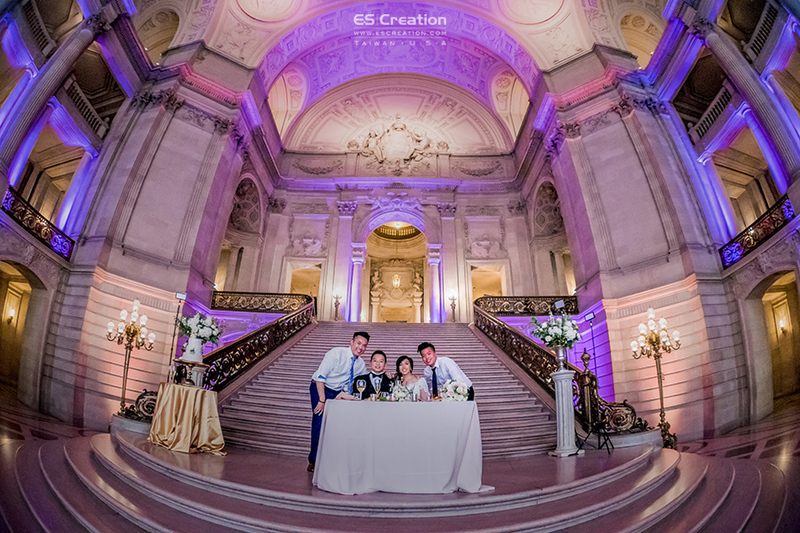 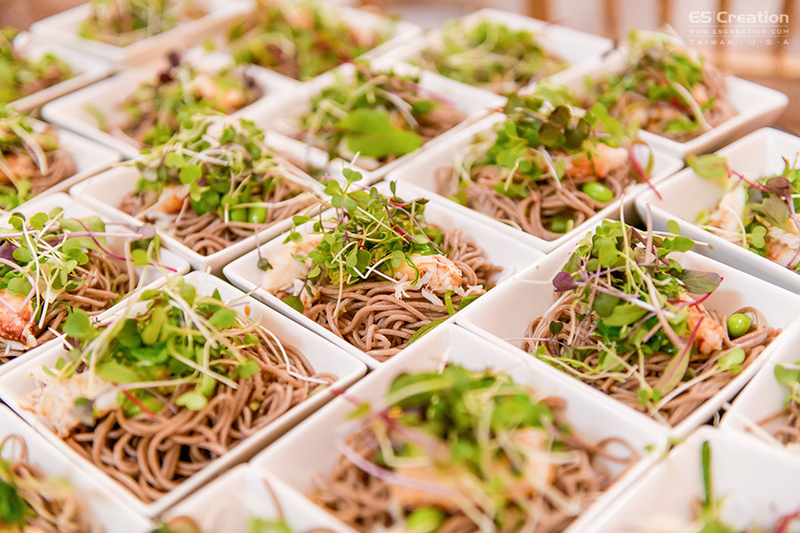 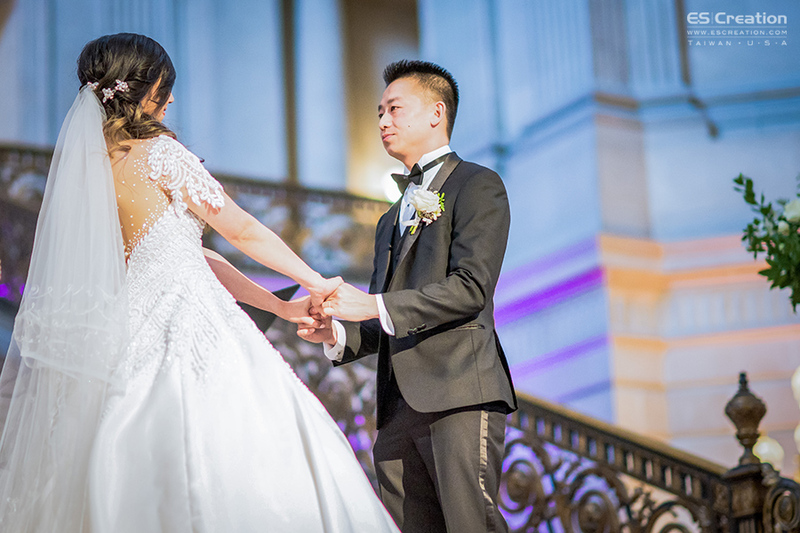 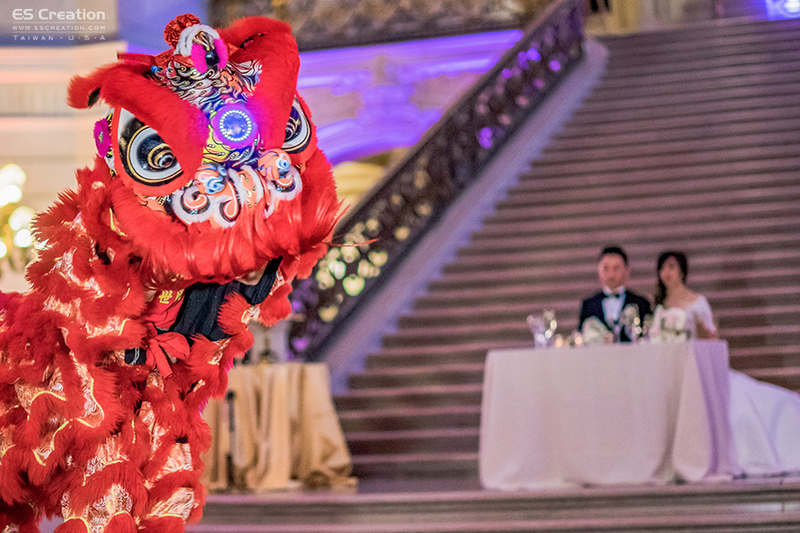 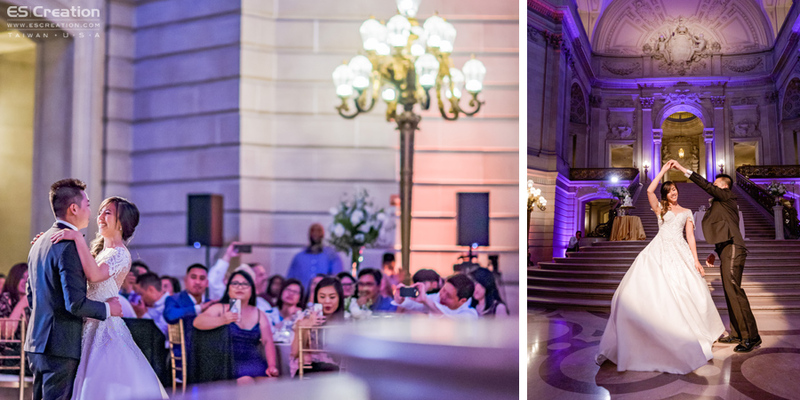 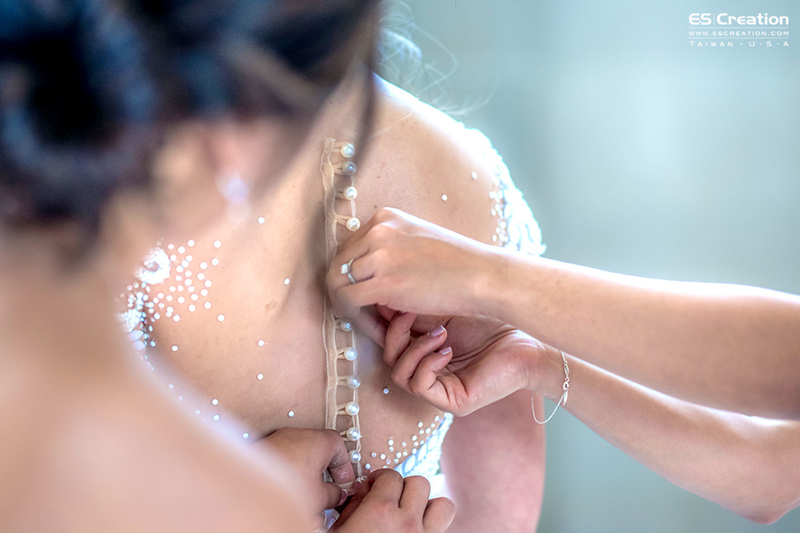 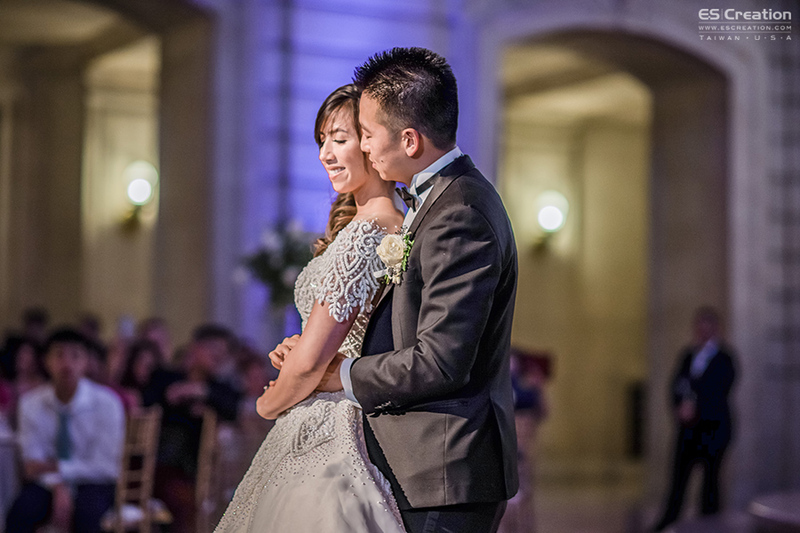 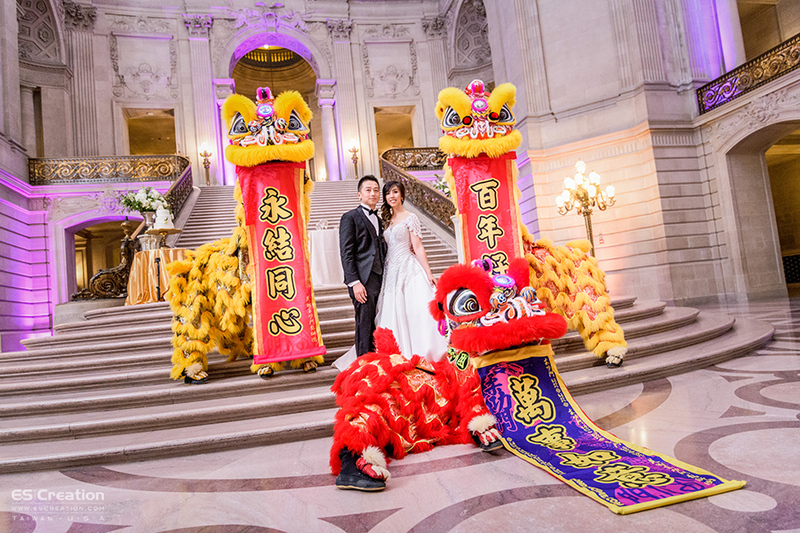 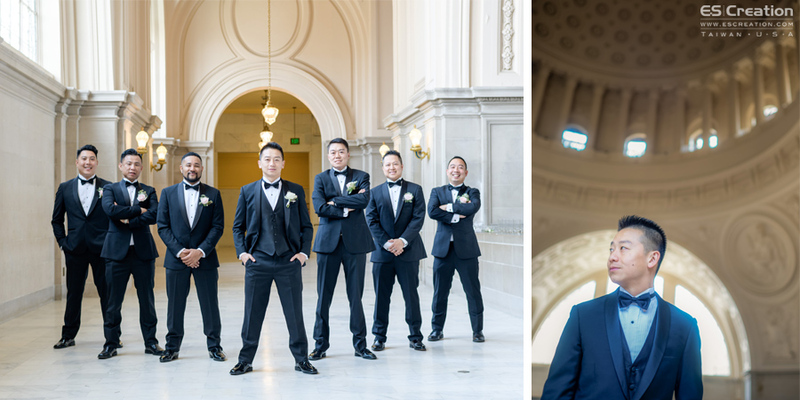 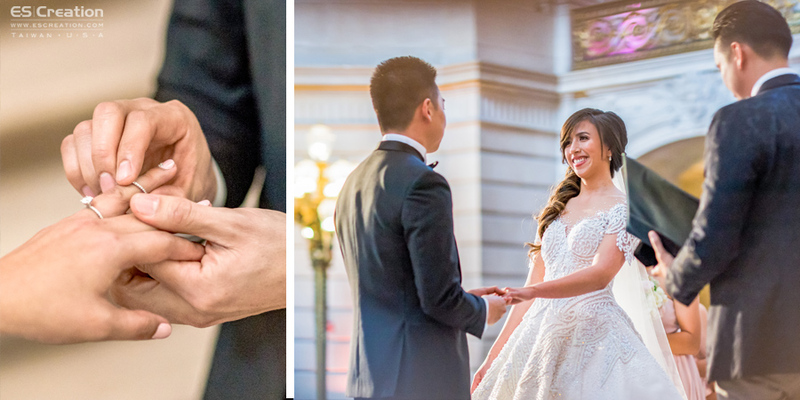 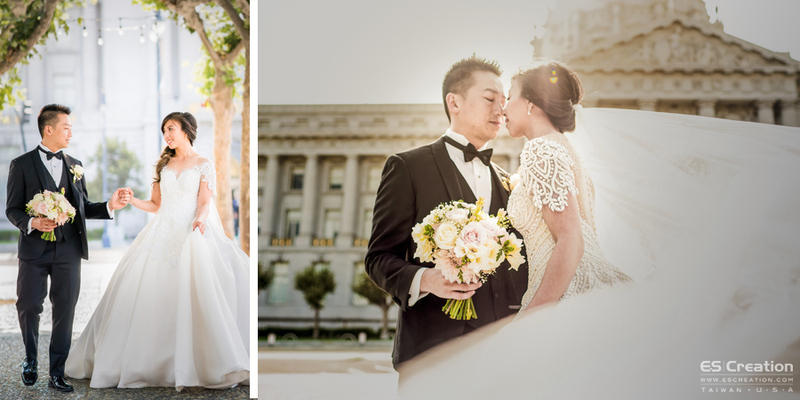 San Francisco City Hall Wedding was captured by ES Creation Photography local team. 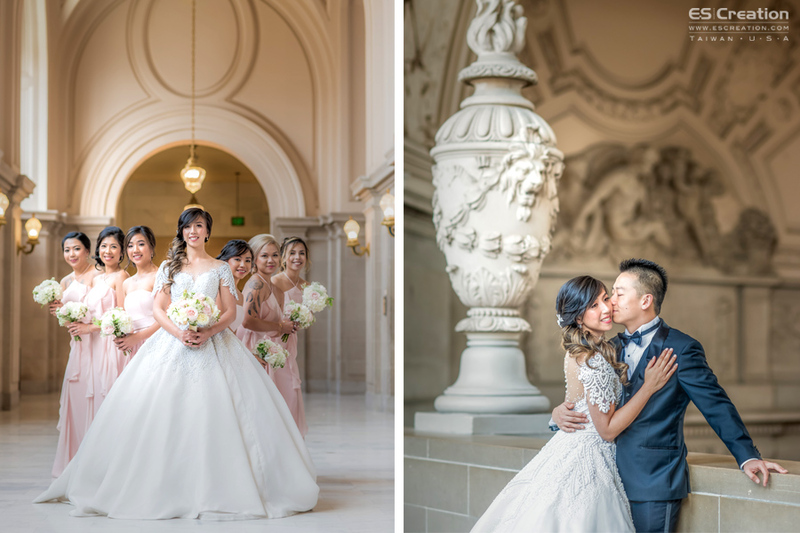 On 08/18/2018, Jewel and Raymond had a fantastic dream weeding at Rotunda, City Hall. 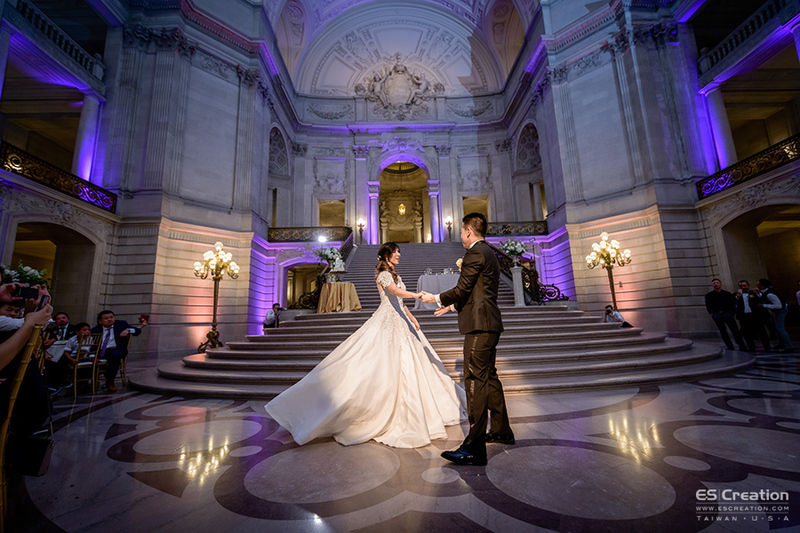 They found our City Hall register tips and book our pre wedding package which included baker beach with golden gate bridge background. 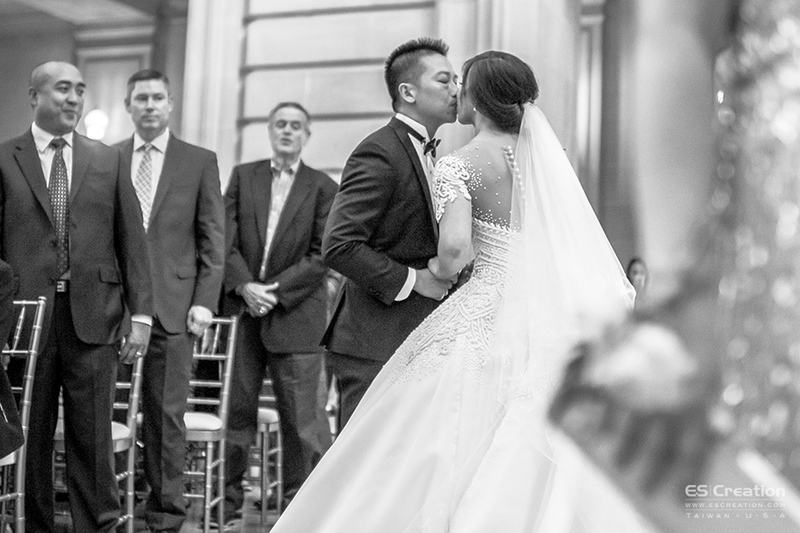 This attractive couple got married on the Rotunda and reserved the spot for 10 hour. 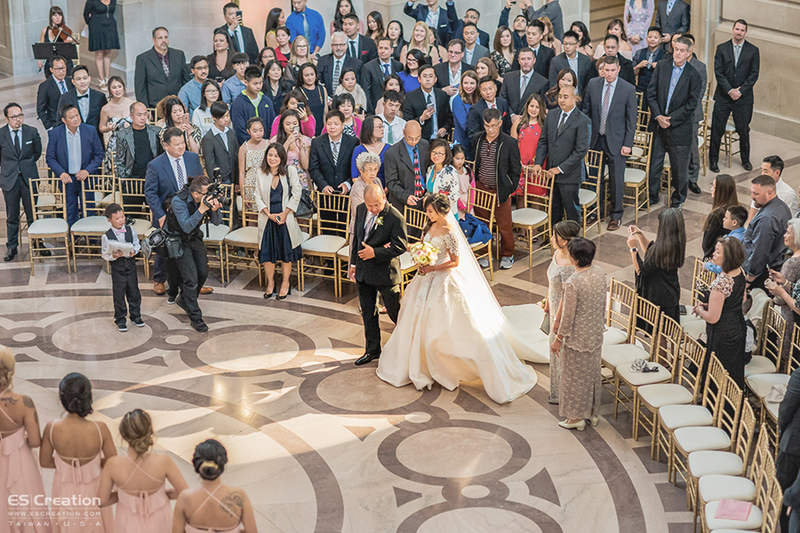 By booking the whole area, they were able to invite more guests and have a private ceremony. 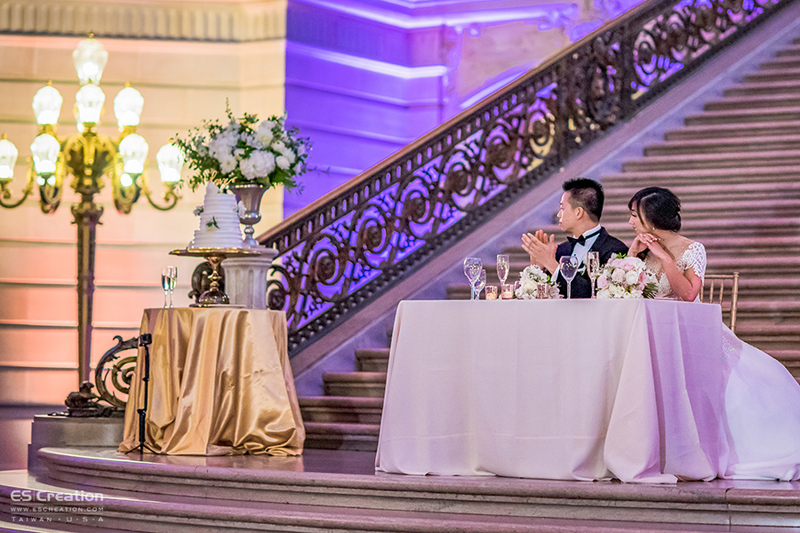 We highly recommend reserved ceremonies for those couples who want to invite a large number of family and friends to celebrate their nuptials.